We hope you enjoyed your visit to our site. If you have any comments or suggestions, please email us at The Vomitorium and if it doesn't make us puke over our keyboard, then we may even reply! The ultimate barf is when you hurl so hard it comes out your nostrils. This guy REALLY knows how to barf hard!!! If you can't make it to the bathroom to barf, sometimes the kitchen sink is the next best thing! Twin brothers puking simultaneously - what are the odds of that happening? A powerful projectile chunder - achieved great distance apparently. I've heard of organic fertilizer, but I though it came out the other end! Here's your classic toilet bowl puke shot. 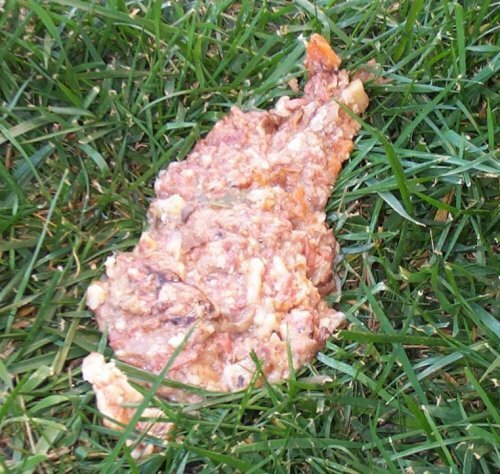 Notice the excellent chunk texture in the spew?. 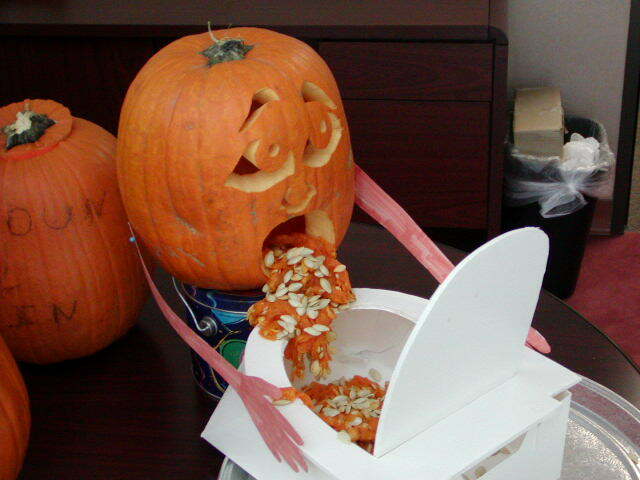 Ever partied too hard at Halloween? Classic projectile vomit - excellent spray volume. 9/10. Would you believe that man can puke in space?. 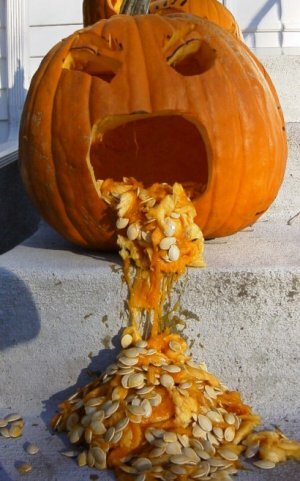 We're thinking of lobbying the IOC to get vomiting made into an Olympic sport. Here's our pin up girl. Blowing chunks - we just can't get enough! 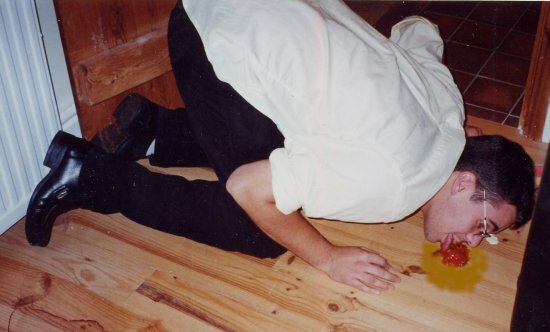 Tequilla - it'll get you every time! Picture quality is not flash, but I hear it was a pretty good spew. Calling Ralph on the big white telephone!